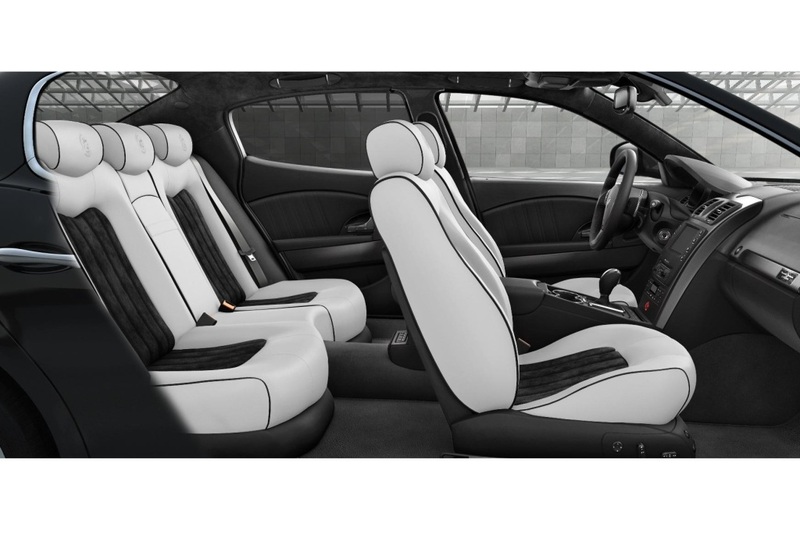 Additional Info: The GTS has lower suspension, upgraded brakes, more aggressive interior and exterior styling and an active valve switch to allow exhaust gasses to escape with minimal sound damping. 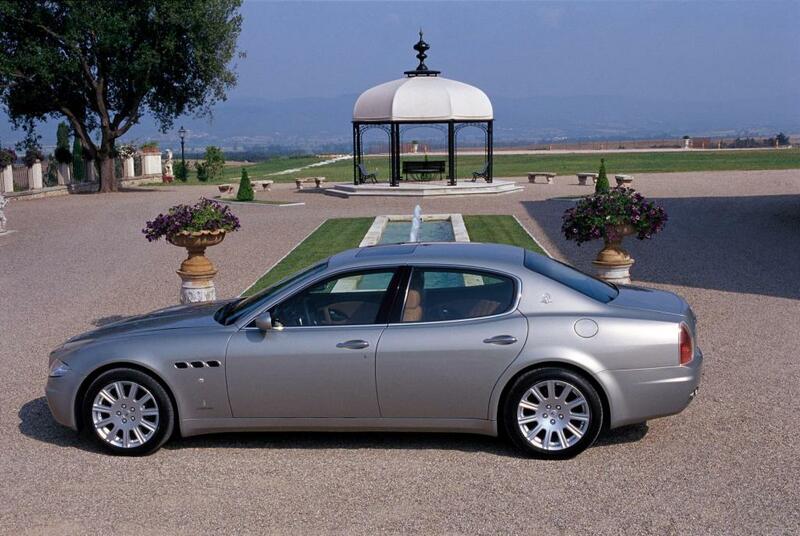 Other’s in the line-up include a 2004 on 394bhp/333lbft 4244cc V8 with a 0-60 time of around 5.1 secs and a 423bhp 4691cc V8 with a 0-60 of around 5.0. 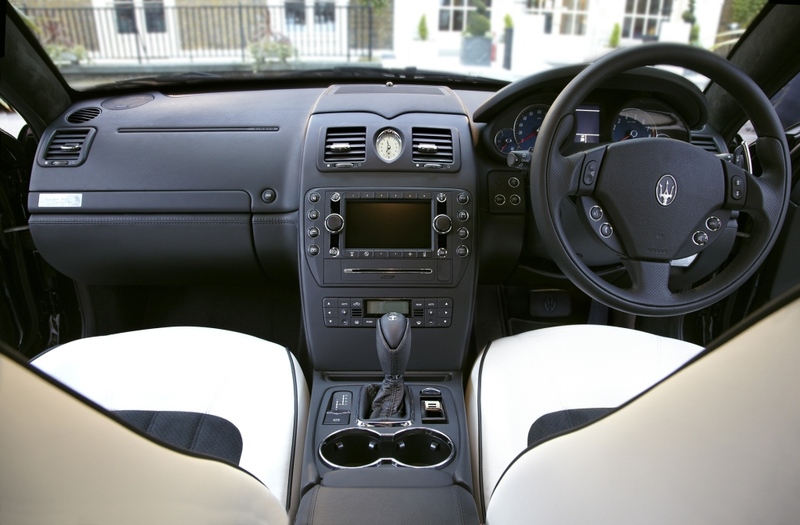 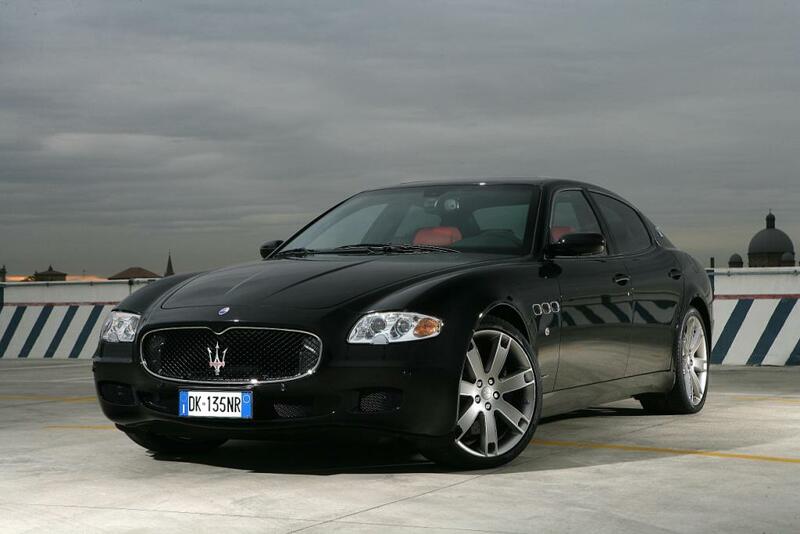 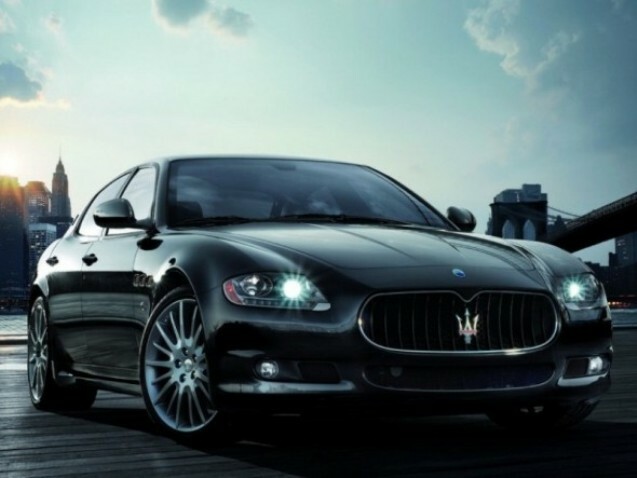 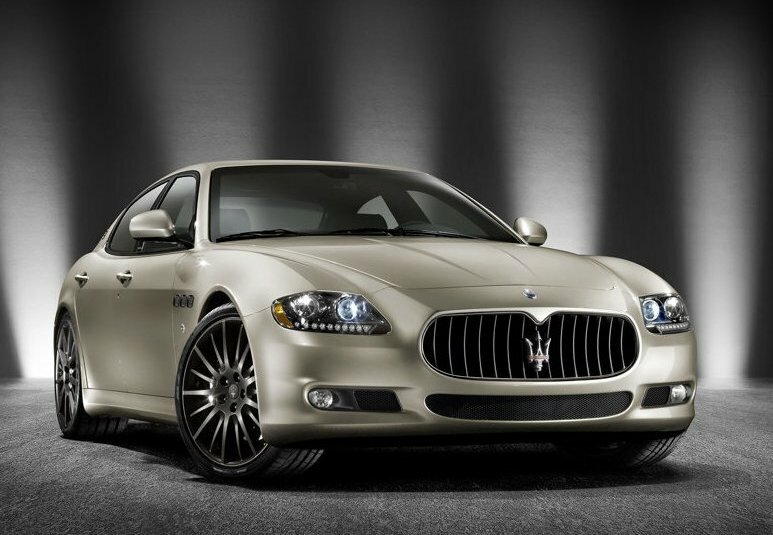 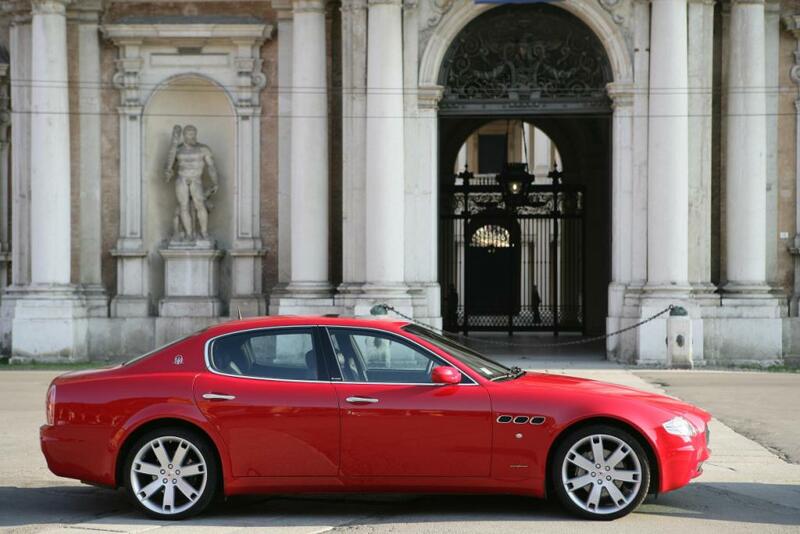 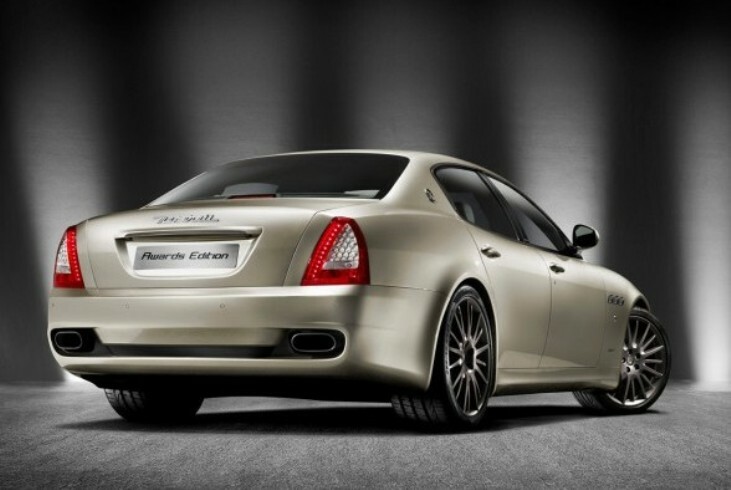 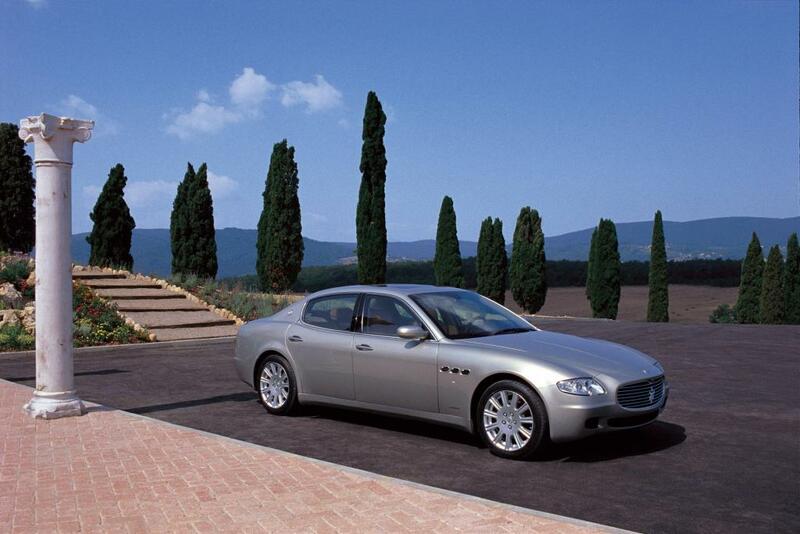 Facelift in 2008/9 with the introduction of the 4.7 litre engine from the GranTurismo S. New Quattroporte model introduced in 2013 with an 8 speed automatic transmission and a 404bhp/406lbft twin turbocharged 3.0 V6 with a 0-60 time of 4.9 secs, top speed of 177mph and average of 26mpg and a 522bhp/479lbft twin turbocharged 3.8 V8 with a 0-60 time of 4.5 secs, top speed of 191mph and average of 23mpg.